Home, Door & Window Products is known as the top provider of door products throughout the Greater Detroit Metropolitan Area. For 30 years, we have been dedicated to giving our clients the highest quality doors. As the leading company for doors, we will assist you every step of the way, from choosing the perfect door to installing it. 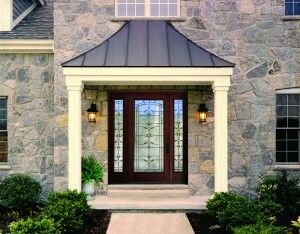 You can rely on Home & Door for the most durable, secure and affordable door! We have over 150,000 satisfied customers, and we want to help you next! If you are interested in purchasing a door, then visit our door store to see the selection of doors that Home & Door has to offer. Detroit, Michigan is the largest and most populated city in the state with 673,000 residents. Nicknamed “The Motor City,” Detroit is most known for being the center of the automobile industry. Citizens from Detroit know that if they want a secure yet affordable door, they contact Home & Door. If you are unsure about what kind of door you need then visit our door store. There you can brose our door showroom near Detroit and get assistance from the experts at Home & Door. Visit our door store and see the variety of great doors that we have to offer! 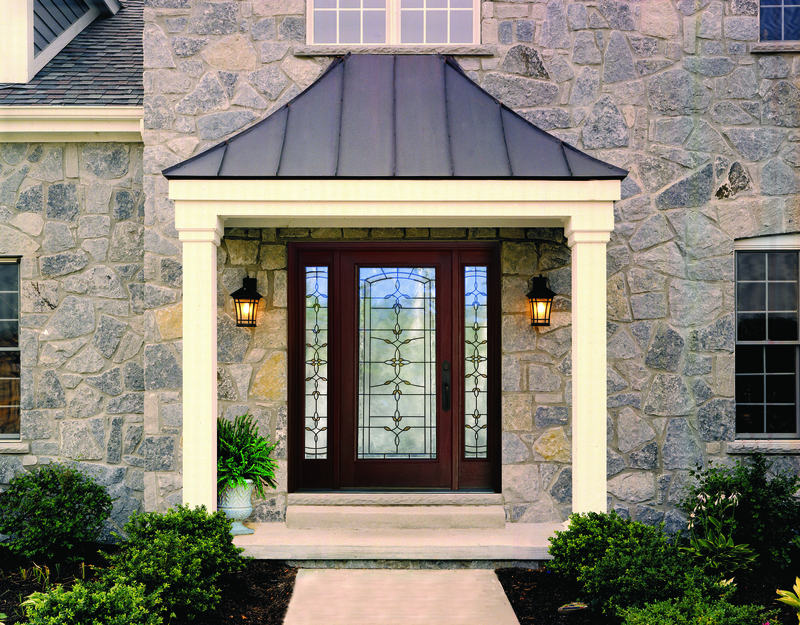 Home & Door has a door showroom near Detroit with the most exceptional door product line. Home & Door provides secure and durable doors at our door store that are guaranteed to stand the test of time. We have dedicated experts that are ready to help you find the perfect door. Not only does Home & Door provide the leading doors at reasonable prices but we offer exceptional customer service. If you are interested in learning more about the fantastic door selections that Home, Door & Window Products has to offer then contact us today!